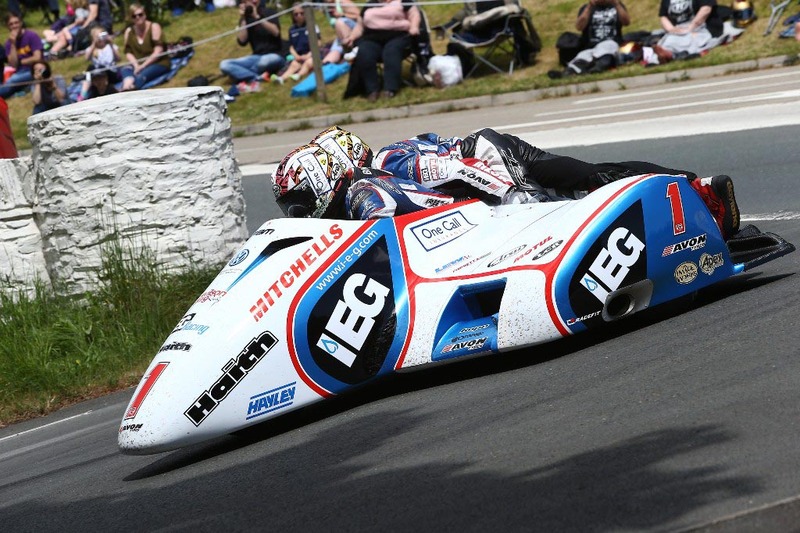 Ben and Tom Birchall have taken a winning double at this year’s Isle of Man TT races after taking the win in the second sidecar race on Friday They won the first race on Monday after a stunning performance, setting a new lap record of 117. 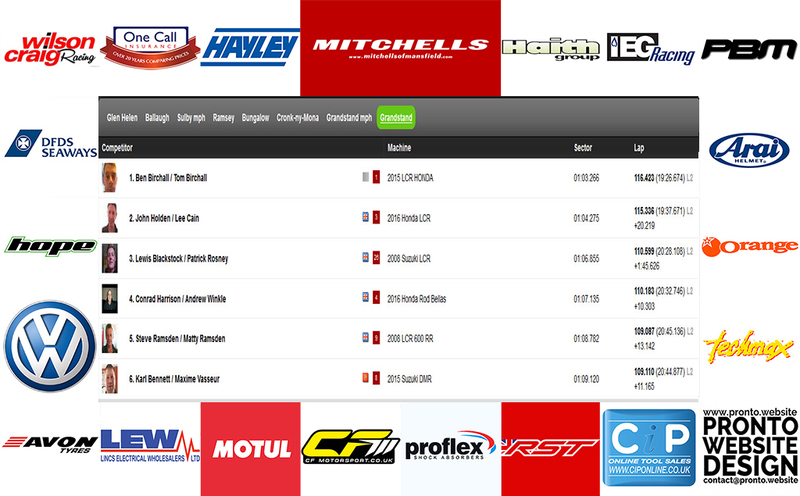 119mph on lap two of the three lap event and adding to their tally of wins on Friday by recording a decisive win in the second event to become the 2017 TT sidecar champions. Setting off down Glencrutchery road the Mitchells of Mansfield supported brothers were knocked back into second place by John Holden and Lee Cain who were fastest to Glen Helen and stretched their lead by another half a second at Ballaugh, but by the time they reached Ramsey the Birchalls had turned it round and were leading by one and a half seconds. They were well ahead at the end of the first lap and stretched the gap even further on lap two with a fastest lap of 116.423s. 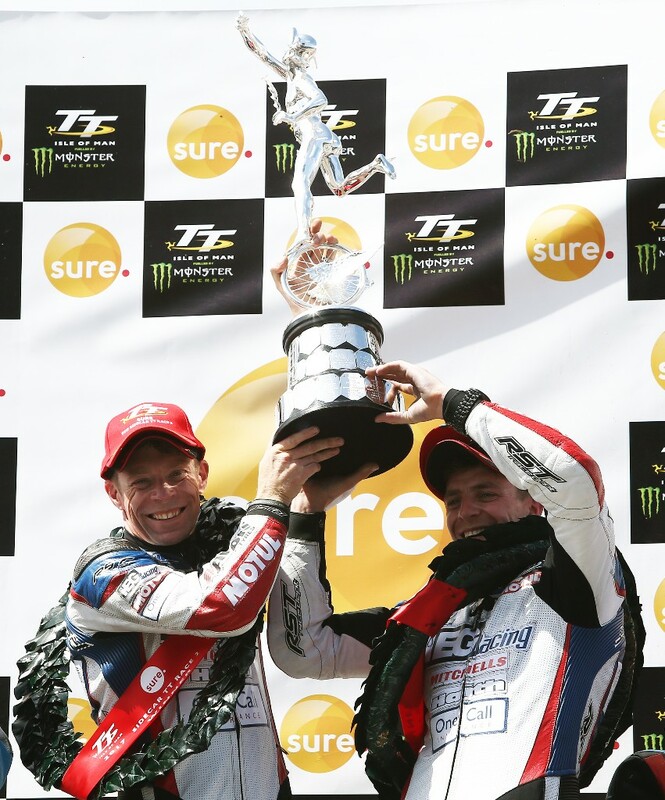 Ben and Tom eased off the gas a little on the final lap to be sure of bringing the LCR Honda home safely and crossed the finish line to take their sixth TT victory and second double win with a final lap time of 115.295mph. 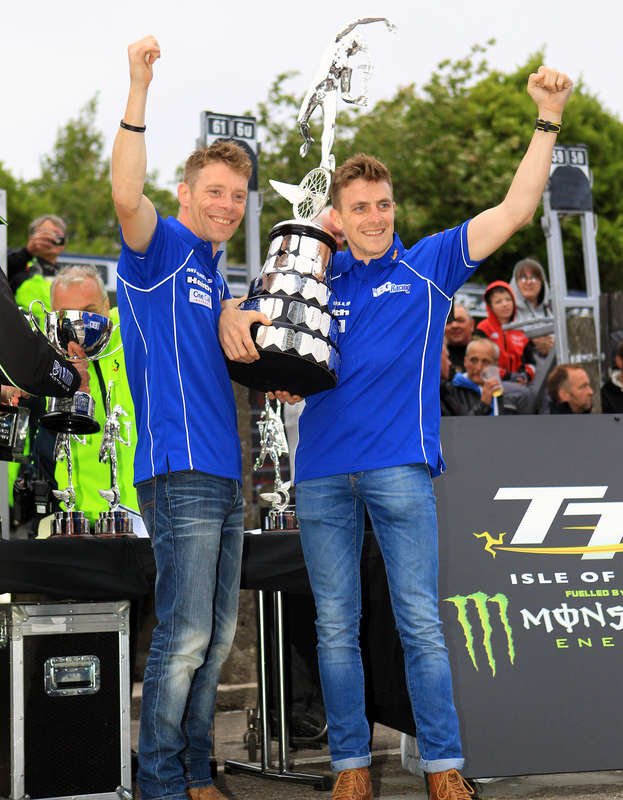 They also remain unbeaten in 2017 as they lead both the FIM World championship after winning every race to date and also won the British 600cc Cup race at Oulton Park last month. “I went a bit steady on the first lap as it didnt feel quite so good; there was not so much grip and there were a few damp patches. 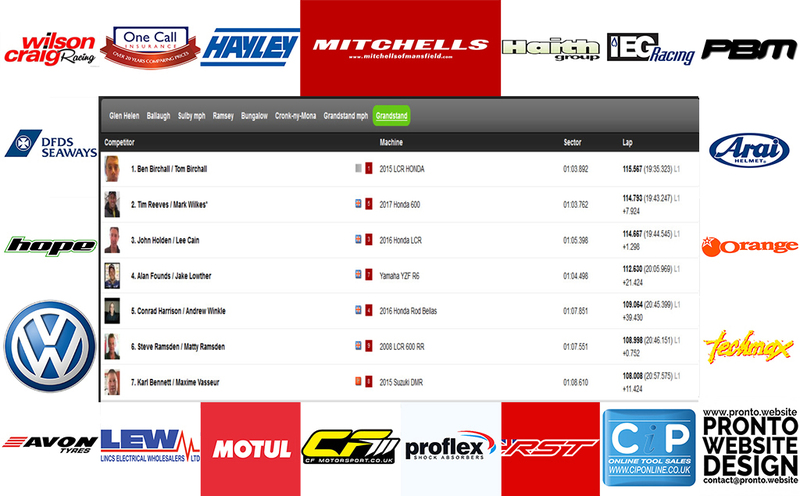 We obviously had a race on our hands with John so thought come on lets sort this out and get going. I think after that we were ok. I am so happy that we have won two in a week and its thanks so much to our team, family and friends and of course our sponsors who have also become our friends. We have got such a great package for this place, I love riding around here, the sun was shining and the crowds were waving, we were in the lead, me and my brother on a bike that was flying, what was there not to like. We have been on tender hooks this week, the Wilson Craig engine has been so good and I can’t thank everyone enough. 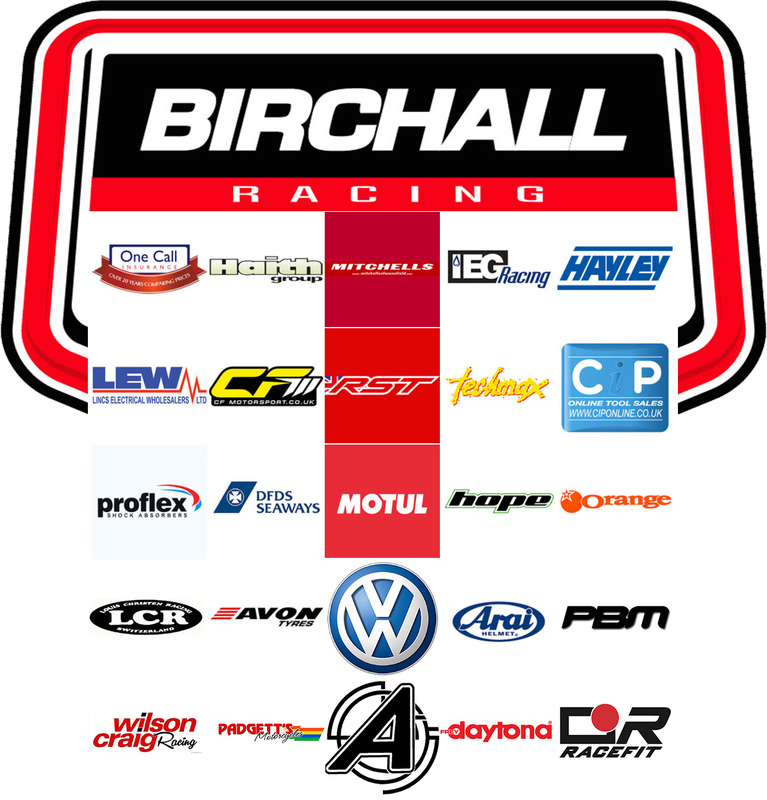 It’s back to World championship duty next for the Birchall Brothers who have another round of the Sidecar World championship with two races in Hungary over the weekend, June 17/18.